There they sit, on the bottom of the sea floor, minding their own sea snail business. They hardly have a care in the world or any predators (besides fishermen) to bother them. That is, unless they get caught up with lobster in a trap. The channeled whelks in these waters make up one of the most important fisheries around here. Who knew? This is a local food story about a food that most people around here either don’t know about and even if they do, they probably wouldn’t want to cook or eat it anyway. This is a story about a mollusk and one of the largest commercial fisheries, both in volume and value on Martha’s Vineyard and in and around Buzzards Bay and the Cape. The name of this seafood? That’s Shelley Edumdson. She’s a PhD Candidate in Zoology and Marine Biology at the University of New Hampshire. She studies the channeled whelks that live on the bottom of the seafloor under 40-60 feet of water around Martha’s Vineyard. Conch or whelk, call them what you want because fishermen and regulators use both words interchangeably. 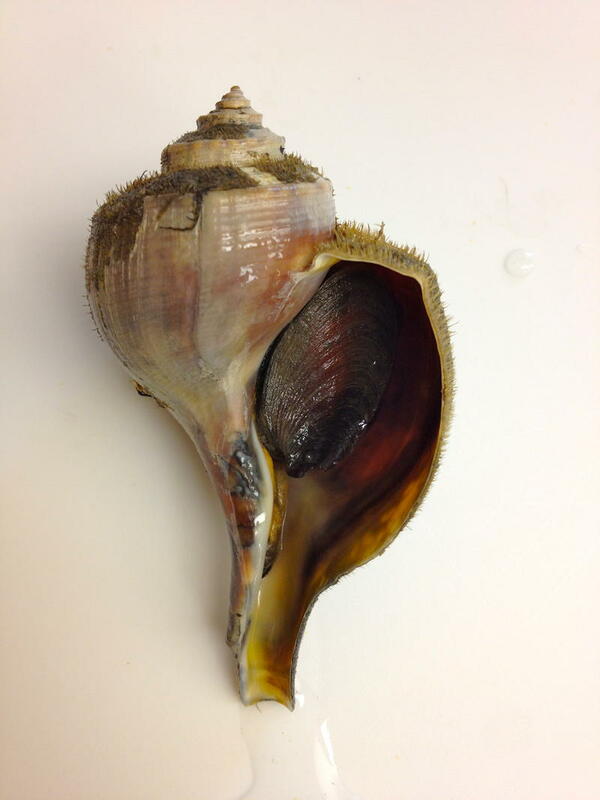 According to Shelley: in 2013, approximately 2.6 million pounds of shell-on whelks were landed – or caught - in Massachusetts at a value of more than 5.6 million dollars. Shelley explained to me that it’s hard to parse out what percent of that whelk comes from the Vineyard, but her guess is at least 30% of the total catch is caught by Martha’s Vineyard conch fishermen. And the rest comes from the Cape, Nantucket, Buzzard's Bay and New Bedford fishermen. So here’s not only a local food that a lot of people don’t eat but it’s also a major part of local fishermen’s livelihood because this catch is shipped to China. Yup. China. That may seem crazy but if we don’t eat it and other people want it and are willing to pay for it, who’s to say it’s crazy? As long as the fishery is managed and whelks aren’t fished out. 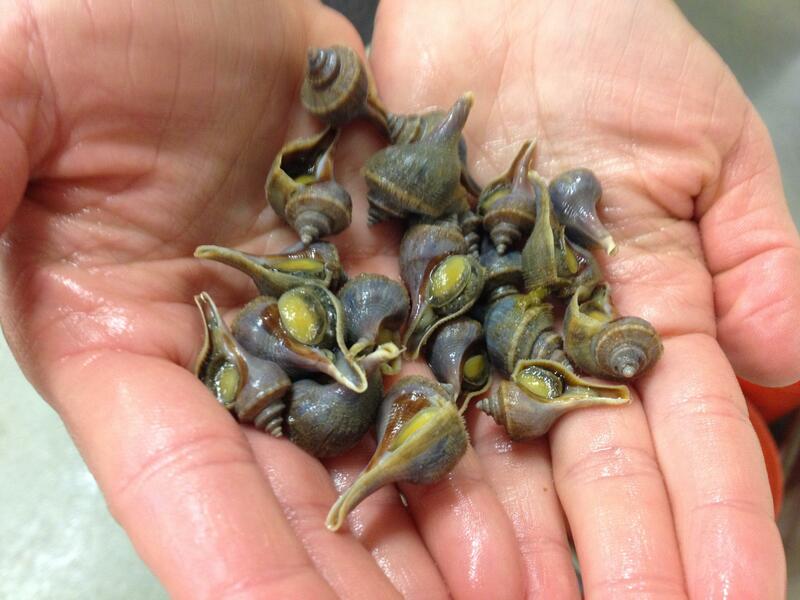 Shelley estimates that there are at least 25 boats that land whelk around here from April to December every year. 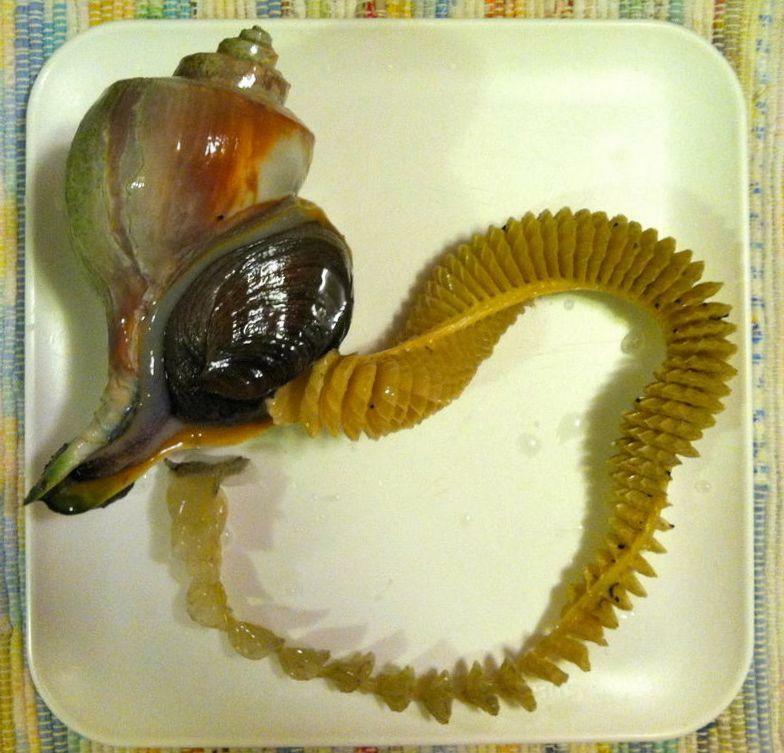 Whelks are caught in pots with bait that usually includes bits of horseshoe crab. Apparently, whelks love horseshoe crabs. High summer is breeding time in a whelk’s world so the fishery slows down about now and their egg cases are beautiful. You may find them washed up on the beach. They’re known as Mermaid’s Necklaces. 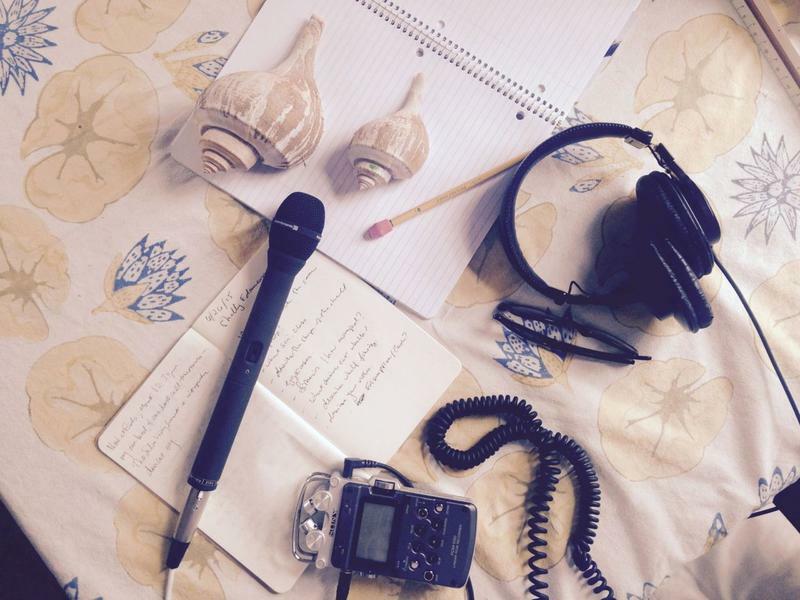 So how do you cook whelk? According to Shelley, once you get your hands on a live one – start by putting on eye protection. She shows me her fist to illustrate that size of whelk meat you’ll get. Then you’ll have to slice off the foot, it’s called the operculum. Sautéing whelk in butter and garlic with some wine would seem like the go-to for this but be forewarned. This is can be one chewy snail. And we are comfortable eating some ugly seafood – beauty is after all, in the eye of the beholder as you’re about to eat a steamer or a raw oyster. But whelks’ place at our dinner tables is mostly nostalgic. Think the 1970’s, New York City, Italian restaurants, and a dish called scungilli – a pasta dish made with herbs, garlic, tomato sauce and of course, conch. Shifting consumer tastes and demands takes time but maybe this is start. There are a lot of good reasons for getting us Americans to eat a greater diversity of seafood. Namely to take the pressures off popular fisheries like salmon, cod, tuna and imported shrimp. Hopefully though it will be there for us to catch and eat, when we want it or if we need it. Because who knows, someday whelk may become the new lobster. Here is that recipe for Scungilli and Pasta. Ali Berlow is the co-publisher of Edible Vineyard and the author of ‘The Food Activist Handbook available at bookstores and online everywhere. More about Ali here.